STV has announced its online player has arrived on Now TV Boxes and is available to users across the UK. It follows the recent successful rollout of the on-demand and live straming service on Roku - the platform Now TV Boxes are based on. Those using a Now TV Box within STV’s licence area in Central and Northern Scotland can enjoy STV content via live stream or catch-up, with programmes ranging from top drama Grantchester, popular soaps Emmerdale and Coronation Street, and hit entertainment shows such as Britain’s Got Talent. Consumers in the rest of the UK can live stream STV2 or catch up on their favourite shows on their Now TV Box. 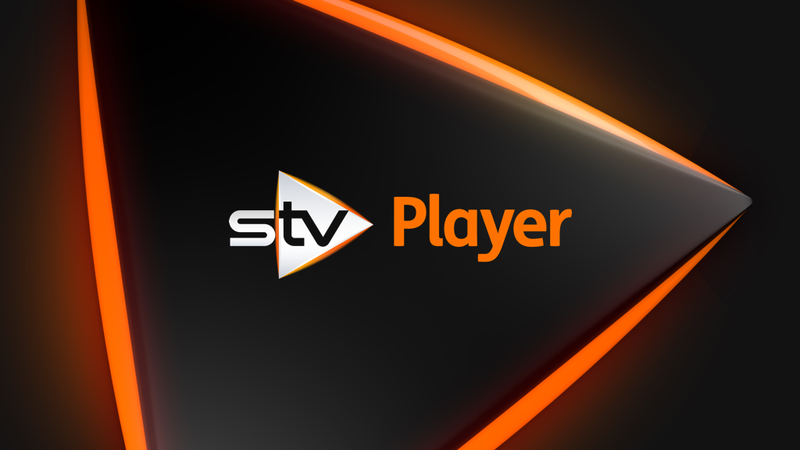 STV2 replaced local TV services in Edinburgh and Glasgow last month to become STV's second network and is the home to the first integrated Scottish, UK and international news programme, STV News Tonight. Audiences across the UK can also catch up on original STV Player content, such as classic crime drama Taggart and Rebus, along with STV’s flagship news and current affairs coverage. What STV don't admit is that by entering a Central or Northern Scottish postcode, viewers in other parts of the UK can circumvent geographical restrictions on STV content. Restrictions are in place due to an arrangement with ITV based on the areas covered by their respective Channel 3 licences. “We’re pleased our Scottish customers will now be able to enjoy STV through the app which is available to download on the NOW TV Box. Customers can now enjoy the latest and best of STV content and pay TV through the NOW TV Passes all in one simple to use device."